This guide provides information and resources for MED 2040 students to assist you in writing a policy brief on a proposed federal or state bill or regulation. 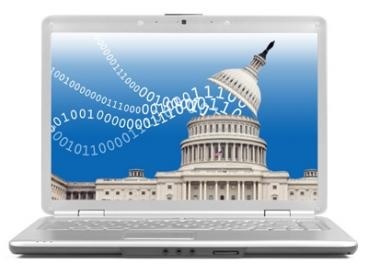 This source provides free online access to official authenticated federal government publications from Congress and other branches of the U.S. government; this includes congressional hearings and federal regulations published in the Federal Register. The site is maintained by the Government Publishing Office (GPO). Tutorials for how to use FDsys are available online. This is a beta site that eventually will replace FDSys (from the Government Publishing Office). 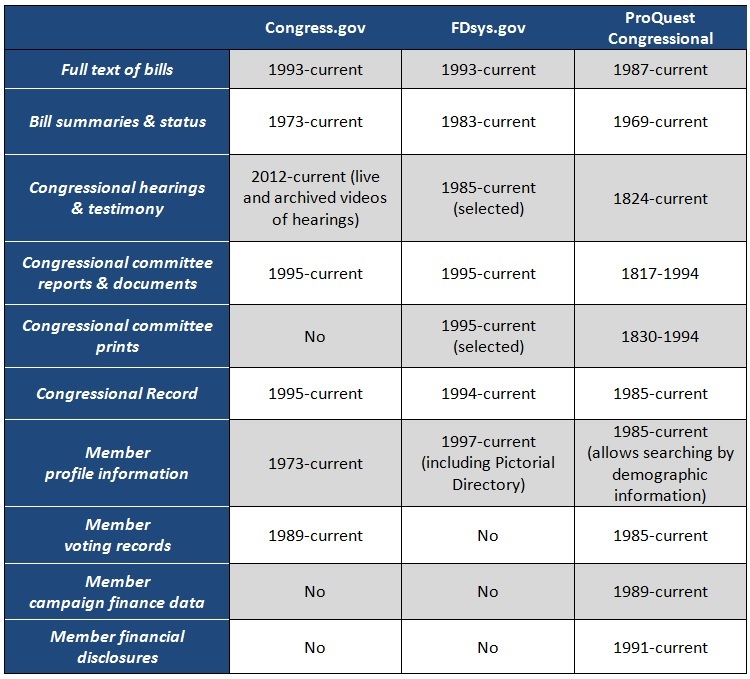 Like FDSys, it provides free online access to official publications from all three branches of the federal government, including congressional hearing testimony and administrative rules and regulations. Provides information on the development of federal regulations and other related documents issued by the U.S. government. Site enables you to find, read, and comment on regulatory issues. Contains bill text, bill status, public laws, and other legislative information from the Rhode Island General Assembly. Contains rules and regulations filed by state agencies, boards, and commissions since January 2002. Guide to the congressional hearing process, prepared by the American College of Emergency Physicians. Practical guidelines for testifying before a congressional committee, prepared by the University Corporation for Atmospheric Research (UCAR). A perspective on the role congressional testimony plays and how to prepare for the opportunity. Provides links to information from U.S. House and Senate committees, including videos of committee hearings.